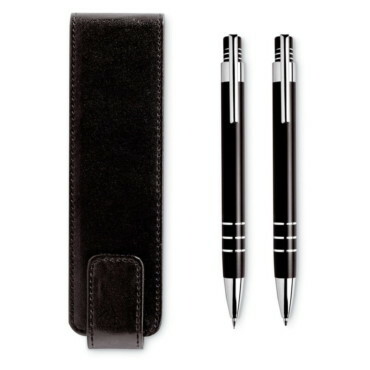 Pen set. 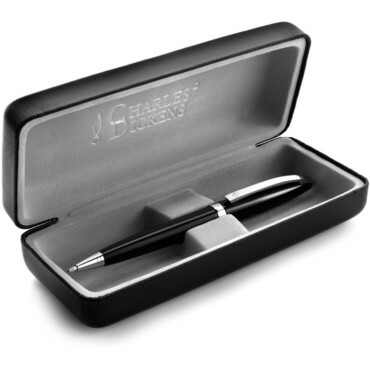 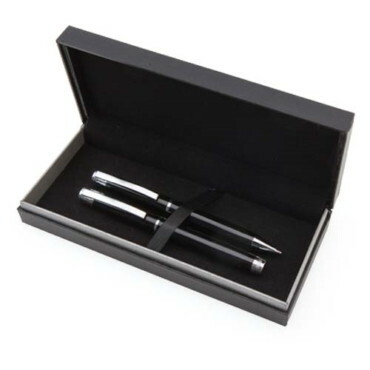 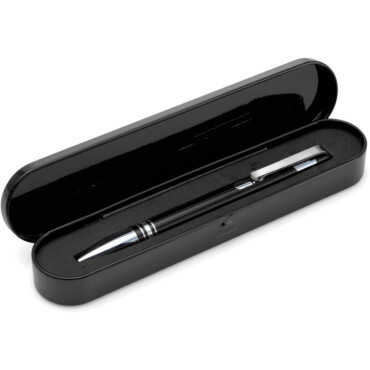 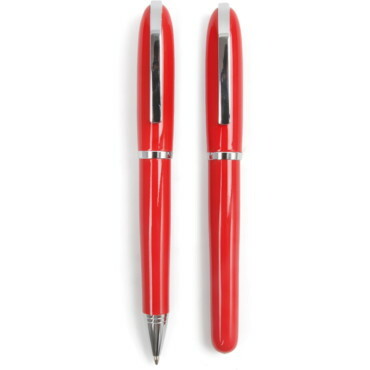 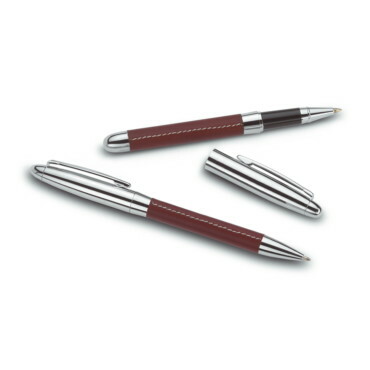 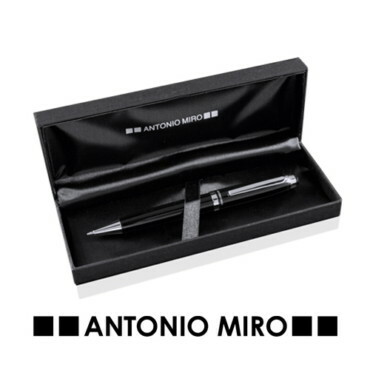 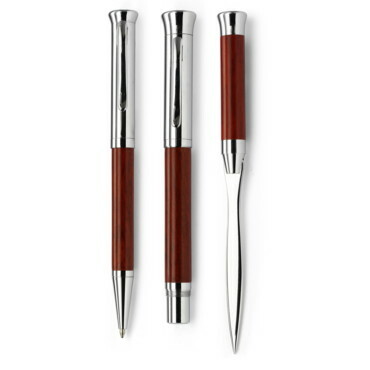 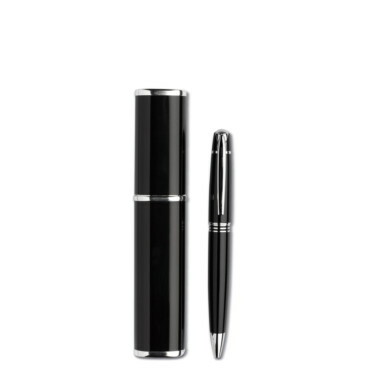 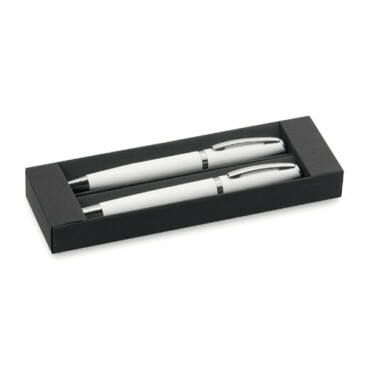 Propelling ballpoint pen and fountain pen, with lacquered bodies and chrome plated finish. 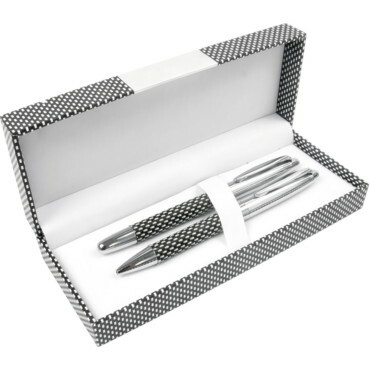 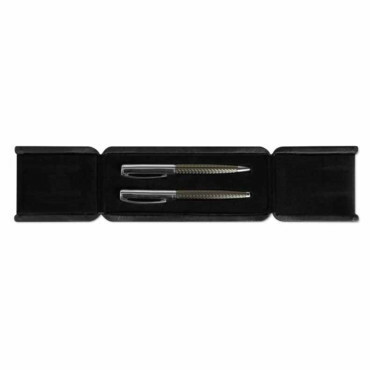 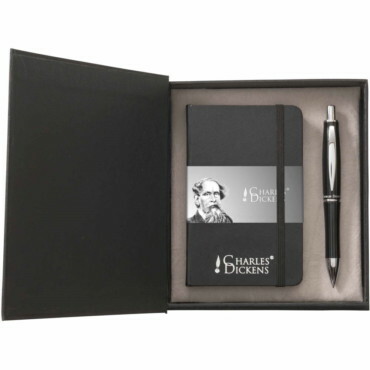 Supplied in an attractive rigid presentation case.